1) COST: It saves you a chunk of money. Once upon a time, photographers kept their suppliers a secret so they could make more money out of you. But digital photography and the internet means it's now easy to choose your own album or photobook - all online and for remarkably low prices. 2) STYLE: There are many hundreds of different album designs out there - if I buy in stock, you may not like what I choose! If you source your own album you'll get exactly what you want. You can also order extra copies affordably, direct from the supplier, with no extra cost from me. 3) ENJOYMENT: My clients enjoy looking through all the original images (usually 500+), choosing their favourites and deciding which ones to put in their album. 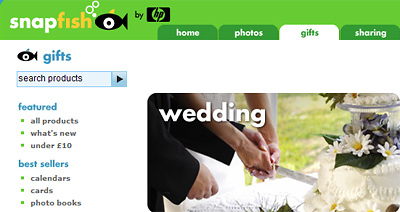 You can even mix and match photos from guests, and include the honeymoon photos too! All links were correct at time of publishing. If you can recommend other suitable companies please let me know and I'll add them.